• Can be used with Dallas Semiconductor DS1410E, DS1411, DS1413, DS1401. The DS1402-BP8 is a part of the DS1402 series. 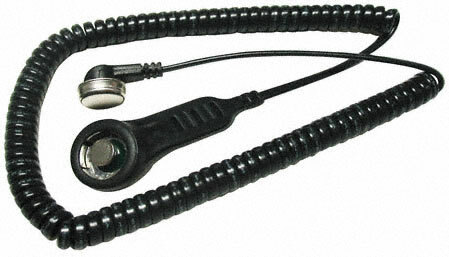 It is a 1-Wire network cable designed to connect any iButton socket to a Touch-and-Hold Probe. The Touch-and-Hold Probe can touch any iButton for reading, but can only retain the F5 version iButtons.